Our company is providing a huge variety of Fingerprint Access Control System to our distinguished customers. These systems widely used in factories and offices. Our range helps to control duplicity and proxy system. Highly reliable and accurate, these products can be availed at industry leading prices. Annual Turnover2010-11 Rs. 10-25 Crore Approx. Since the year of inception in 1996, we have been the leading manufacturer of various security solutions. 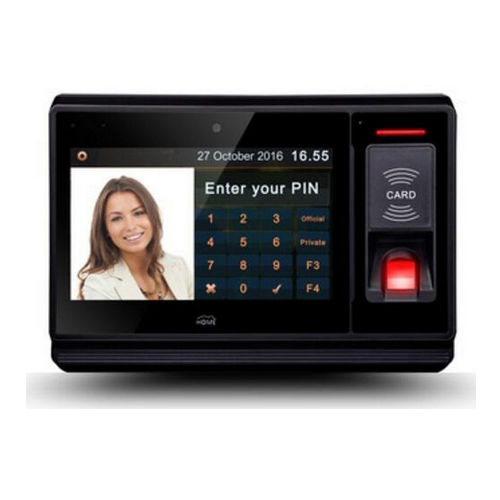 Range of products being offered by us includes Access control system,Attendance System, Industrial Biometric Time Attendance System , Fingerprint Reader, CCTV Camera and Card & Finger Reader in Delhi/NCR. Our company’s USP is to provide primary competitive advantages like large product line, good financial position and TQM, large production capacity and experienced R&D department. Depending upon the specific requirement of our clients, we also offer customized solutions at reasonable price.